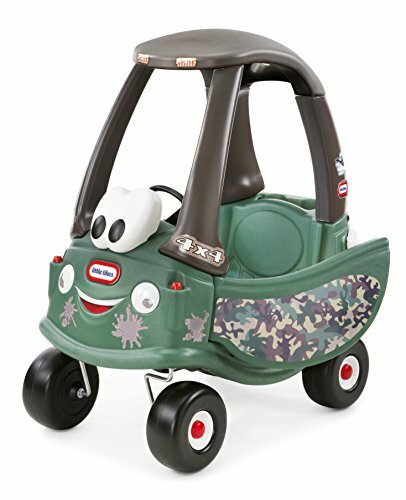 Little Tikes Cozy Coupe Off-Roader! LOVE IT! !